If you have skype installed you can select the link below to call Jennifer Boon CPCC ACC. I am a certified professional coach and have trained with two coaching schools including the prestigious and internationally renowned Coaches Training Institute. I use a combination of these coaching styles to bring about transformative change. 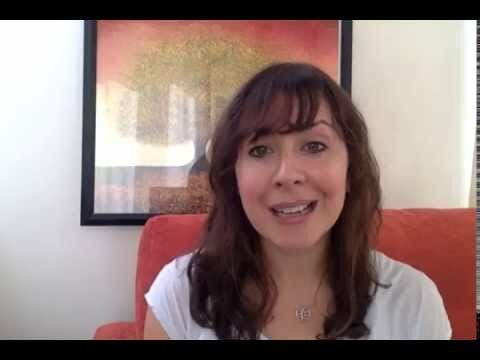 I am also an author for pinkmoods.com and write articles for lifecoach-directory.org.uk and I am completing my first book on thriving in life. 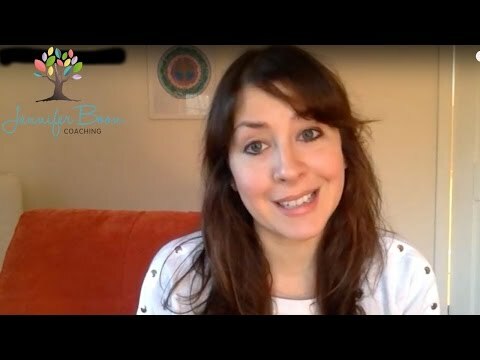 I know what it feels like to feel stuck, I have experienced constantly picking myself up when i was single, learning how to build my resilience and self acceptance, I now work with clients to help them grow in confidence. I also know the challenges of starting a second career in life and now I love helping clients to overcome their fears and struggles that hold them back, keep them small and playing safe. "Jennifer is a fantastic life coach. Often clients come to me having tried talking options though with friends and family, but what I create is a neutral space for you to explore what you want and where you want to get to, unlike friends and family, a coach is unbiased and will be honest and challenge you. Some of my values integral to me are freedom and honesty, I don’t tie clients in to a set number of sessions, I offer a free sample session to answer any questions you may have and let you experience my coaching. My belief is that we can all overcome our self sabotaging parts of us to move into a life we love and I love coaching clients who are wanting to make that change. To find out more please take a look at my website- this details testimonials from my clients. 2010 Trained through the prestigious Coaches Training Institute as a CoActive Coach. Click on the link below to find out more about CTI. 2012 Human Potential Coaching Academy Click on the link to find out more about Human Potential Coaching. The outcomes of life coaching are vast. From reading through my testimonies you will see what change clients have made – from finally changing careers to dipping the toe in the dating pool with confidence. The biggest change experienced in coaching takes place between sessions where my clients reflect and take action on the areas they have procrastinated and struggled with previously. Making inroads on your goals and overcoming confidence issues is priceless and the tools I provide are with clients for life. For all clients I offer complimentary email support so that I am there through changes you make. With all potential clients I arrange a free chemistry call. It’s really important that there is good rapport between us and I want to make sure we have the right chemistry before you commit to a paid session. Had a breakup? Get your zest back! Find the confidence to make that career change today!